National Donut Day. 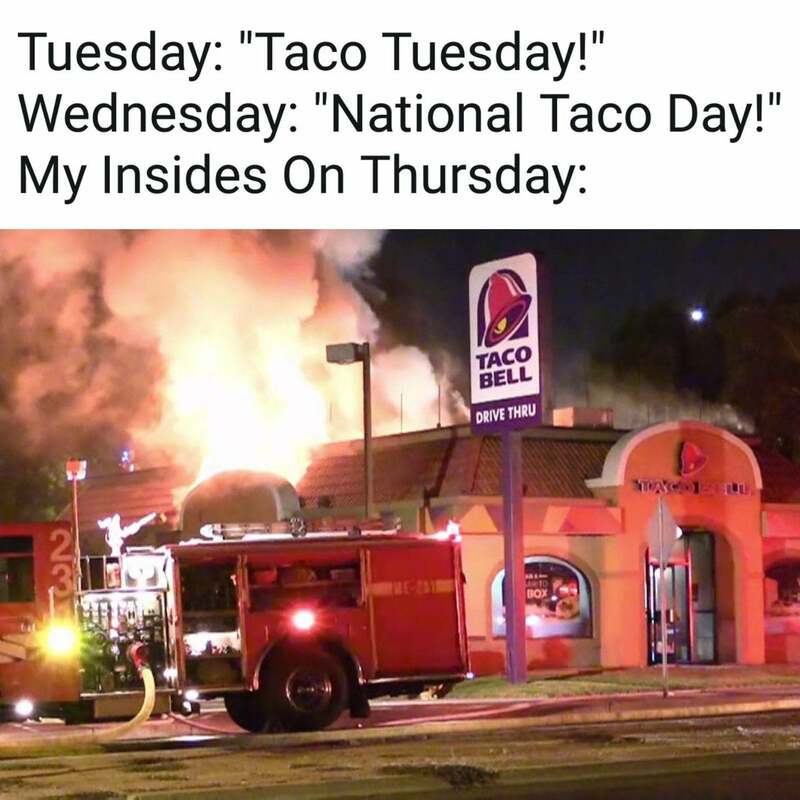 National Taco Day. National Escargot Day. And my personal favorite, National Wine Day. We know about these *made up* holidays, but where do they come from? Does anyone really know what they mean? The truth is, most of these food ‘holidays' were made up by PR professionals. Well, kinda. We might not have made them all up, but we do use them to help spread awareness about our clients and shepherd media conversations around timely initiatives. We recently worked with our client, Rubio’s Coastal Grill, to promote a special offer around their burrito line for National Burrito Day. 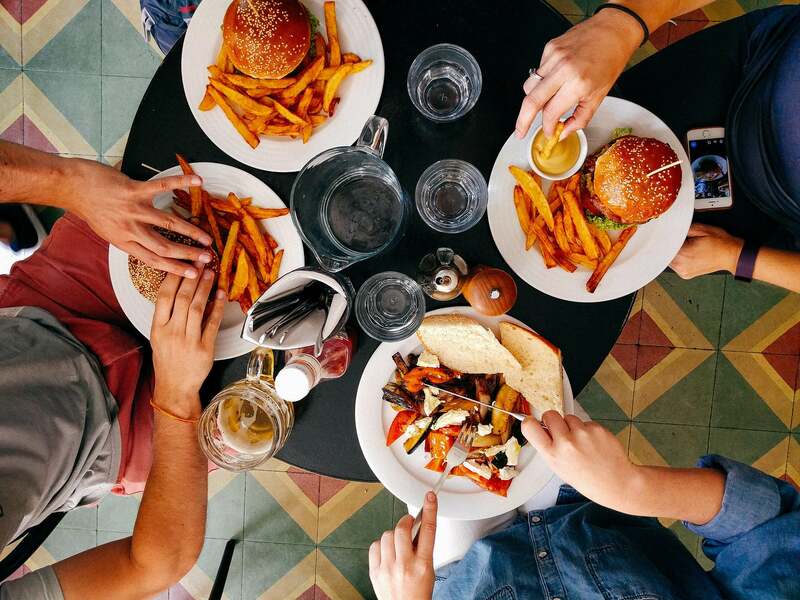 We pitched national and regional media in key markets and, as a result, Rubio's was featured in 20+ articles, including USA Today, Food & Wine, Travel + Leisure, San Diego Union-Tribune and more. 1. Make sure the food holiday aligns with your brand's products/services. 2. Offer a special promotion or discount. This encourages people to purchase your product or service that day, and media will be more apt to cover it. 3. Choose a holiday the public, and therefore media, will care about. As great as National Applesauce Cake Day is, it’s best to stick with days that appeal to a mass audience. National Pretzel Day? Yes please! 4. Help out your journalist friends by identifying other brands that are offering promotions or discounts around the same holiday. 5. Create your own food holiday. If you’re not impressed with the current list of 387,428,345 food holidays, make your own! 7-Eleven created Free Slurpee Day, and now it’s a highly anticipated annual event that drives tons of media coverage each year. And if you don’t have every food holiday memorized, not to worry. You can find the monthly celebrations here: http://bit.ly/nationalfoodholidays.